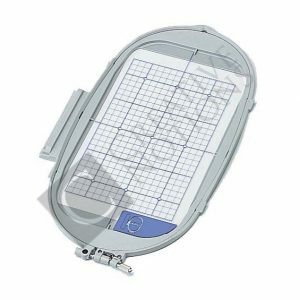 Get the most out of your Brother Scan and Cut! 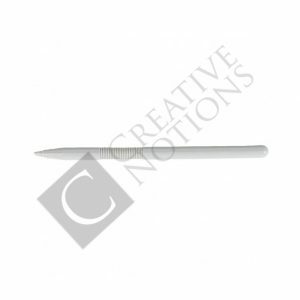 Buy Brother Scan and Cut accessories online at Creative Notions. 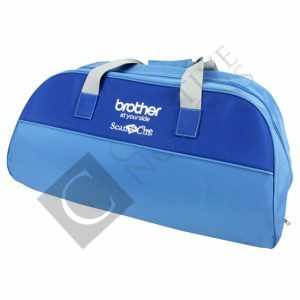 We’re a registered Brother dealer and supply ScanNCut accessories. 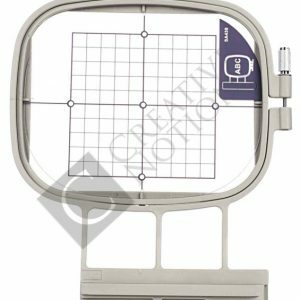 Our customers love the Brother Scan and Cut and use it constantly for scrapbooking, quilting and appliqué. 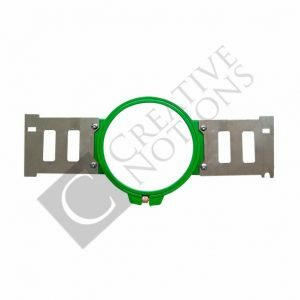 It is so easy to use and you don’t need to continually keep buying dies, as everything you need is available both inside the machine. The uses for this craft cutting machine are endless. 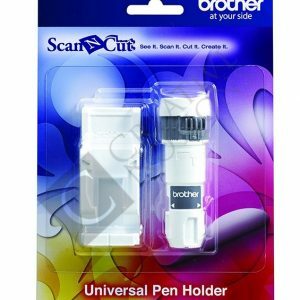 And using the Brother ScanNCut accessories really opens a new world for crafters!